If you’re a movie fan, maybe you remember the scene where Rocky hit the speed bag. This equipment is used by mostly boxers to develop the hand-eye coordination and hand speed efficiency. They can throw the punches faster and more accurately. While at the same time, they can protect themselves from the hits of the opponent. It also decreases the reaction time and develops timing and rhythm. The simplest place to check is in a boxing match where you can see how quickly the fights can react and find the right time to throw a punch or more. Plus, training with this equipment does not really require a tight age limit or height. You can train it on your own from anywhere at anytime. The bag should be at the same level as your mouth. If it is placed too low or too high that results in incorrect speed bag punching technique that ruins the benefits of this exercise. One mistake that is generally made is that the users think of the speed bag as the heavy bag. They throw in enormous power. As it is in its name, this one is for speeding you up, so there is no need to hit it with full power. Instead, throw light punches, and focus on increasing the speed as you get better at controlling. Size is very important. You have to know which size is for you, or you can’t get the best from your speed bag. The smaller the ball, the faster it can move and the harder to target. But, it may not require such power to keep it running. And with that, the bigger the bag, the slower it runs and easier to target. But since this type is usually heavier it requires more power and with that more muscle work to keep it moving. The small bag does develop your hand-eye coordination more than the big one since the small bag is harder to control and target. However, if you just want to train just for recreation, you may go for the bigger one. In case you are serious about boxing (or any other martial art), the best is that if you use both. This way you can enjoy the benefits of both, and you are ready to be in any situation in the ring. We took the liberty to gather the best from the best for you today. Even with the introduction, it is hard to build enough confidence to actually pick one from a thousands if you are a newbie to this area. Hence, let’s go through each of our beast today altogether. This is a classic ball that comes with a leather shell providing a great user experience and durability. The material is made of genuine cowhide leather under the quality Eskaay equipment. 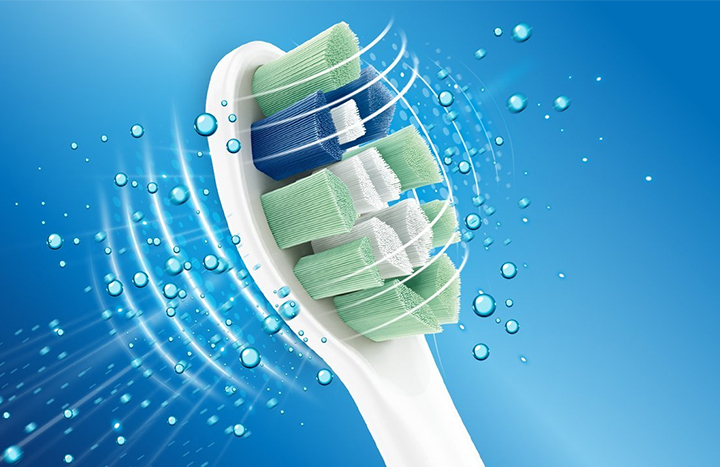 The top and bottom loops are longer than usual and triple reinforced for long lasting usage. All Panels reinforced with double layered fabric lining coated with best quality solution along with all hand that are stitched perfectly with strong and durable thread. Unstretched Length of Bungee cord is 3′ while the bungee cord is adjustable up to approximately 40-48 inches. They are attached to the floor and ceiling and allows the ball to move around in all directions developing excellent hand to eye coordination and makes adjusting double end bag quick convenient and easy. The rubber cord quickly calibrates the ball no matter what angle it was hit. You can feel free using bare hands, bag gloves or with hand wraps. This is the perfect choice for all professionals, and that is the reason the product is being supplied to world class health clubs, gyms, boxing clubs and online buyers. Even though Mexico is far more famous for “lucha libre” wrestling than for the likes of boxing and Muay Thai, it has still managed to produce one of the best fighting sports brands in the world and this speed bag is definitely worthy of their name. Built to last, Cleto Reyes bags are individually hand-made in Mexico and the quality of both the leather and the workmanship ensure that they’re built to last. You can find it in 3 sizes and is great for endurance work. The leather is soft and easy on the hands and it comes with an extra bladder. You find laced think laces tightening around the ball, and they are tucked away neatly like all Cleto bags. The leather is soft, durable and feels great on the hands. You can train with your bare hands for sure. The welting on it does not stick out too far so it does not need to be beaten in for smooth bounces. This bag holds air for a long time and can take the punch of both amateurs and pros alike. However, you’d better with precise with your strikes since it is very fast and light. If you’ve been frustrated with cheaper bags before, it may be time to invest in a premium bag like the Cleto Reyes. Allow yourself to feel the almost immediate access to the inside with the exclusive Quik-Tek Speed Bag in just seconds. You just need to pull the bottom leather disc – secured with triple reinforced deep pile hook-and-loop – from the base, pull the old bladder off, insert the new bladder onto the disc, and re-attach to the base. It’s not rocket science, right? Built to last, this bag is crafted from genuine cowhide leather for the fastest, most durable, yet lightweight speed bag for professional, amateur and fitness boxing athletes in the gym or home use. To ensure the quality to the maximum level, the bag has been tested in professional boxing gyms. The result is that this bag’s leather disc does not pull apart, loosen or inhibit the speed or rebounds of these speed bags in any fashion. All leather welted seams, quadruple reinforced hang loop, and triple nylon stitched for professional gym quality. The speed bags from Title are precision balanced for professional rebounds. In such reasonable price, the package comes complete with professional Quik-Tek butyl rubber inner bladder – with a locking lip — for rapid replacement, and eliminating the need for glue. Choose your best sizes to meet all of your speed bag demands. 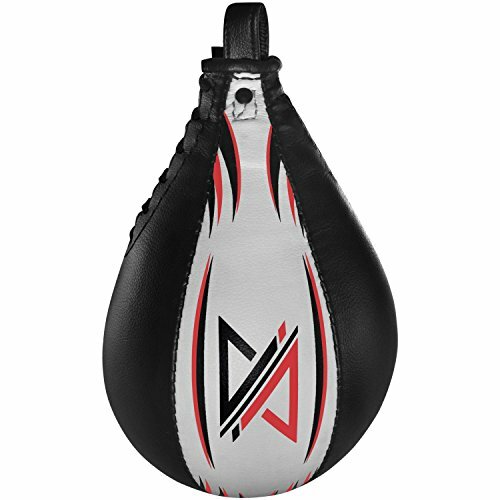 Built for you, Adii brings to your the RAPID ” high quality Skin-TXT™ leather speed bag that has been proven to be the training tool to develop speed, timing, strength, and endurance. For long lasting durability, the ball is each individually shaped and reinforced with Core-X™ Triple stitching technology which also makes the ball light that ensures a fluent rebound after each strike results in improved eye-hand coordination. Top grade Skin-TXT™ leather shell with double reinforced leather layer joints & lacing ensures responsive training and balanced workout every time. Heavy duty performance latex bladder centrally aligned to make sure you can get to the most accurate, responsive, and flawless feel encourages maximum speed, coordination, and focus. This particular bag comes with premium quality swivel, finished with NRT™ (Non-rust technology) for long lasting use. Hand stitched speedball is tough and made tougher by using rivets around the loop of the ball which ensures that loop will not lose its shape by heavy workouts while the heavy duty performance latex bladder is integrated for ultimate strength. If you are looking to improve hand-eye coordination, punching accuracy, quickness and confidence, you are looking at the right item. ADii has created some of the top performing Boxing, MMA performance gear on the market today. You find this particular ball to be almost ready to go right out of the box. All you have to do is hang it from your ceiling hook since it comes with a sturdy loop on the top. No extra purchase, no extra assemble, it’s almost all set when it’s where it should be. You only have to fill the bladder with air, before hanging and this speed bag is ready to go. The construction makes sure you get what you pay for. The black and white side panels are made from soft leather and can withstand hard jabs and punches. the seams are triple reinforced to prevent the bag from bursting or splitting during your training sessions. This also gives you added assurance that it really is a good value for your money. It can keep up with you no matter you want to improve your reflexes or hand-eye coordination. 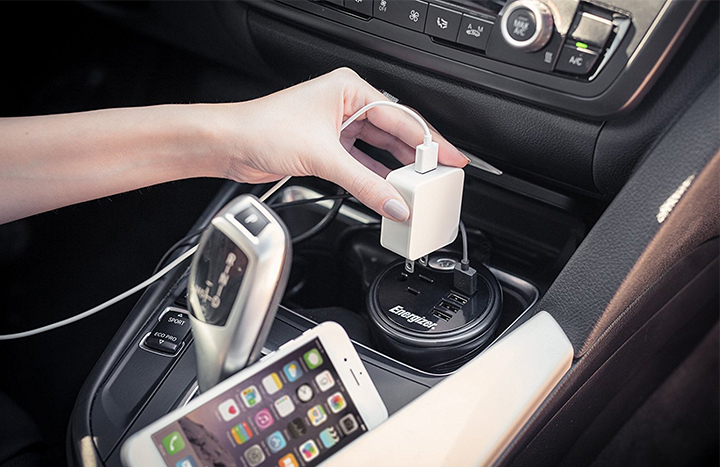 Thanks to its well-balanced design that’s not a problem for this model. If you want to work on your technique, don’t worry. The bag is capable of smooth and fast returns while the sturdy loop also ensures added stability, along with rapid recoils without wild spinning. Size is just as important as the quality. The effective is not likely to be at the peak if you choose the wrong size. That is why this speed bag is available in two sizes. This way you can easily find the perfect one for you to maximize your workout results. Best of all both sizes are priced to fit almost any budget. 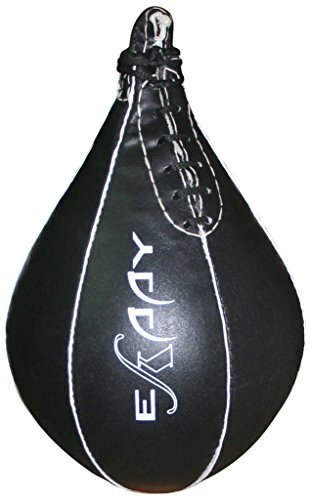 Made with Cowhide leather, Eskaay Speed Bag is a Standard sized speed bag or ball. The leather is lined with 2 layers of textile materials to give it extra strength. The ball is made from 6 long panels and one end panel and is hand stitched. A rubber bladder inside the ball is inflated with a standard football pump to give the shape of a ball. The speed ball can be used with standard size swivel which attaches to the ball and allows the ball to swing. Moreover, you can attach the swivel to any suitable surface or brackets sets can be purchased from our shop. 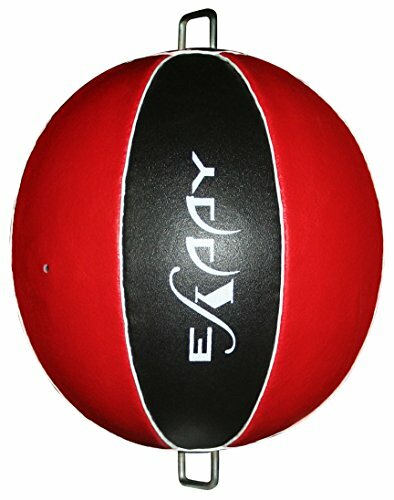 Great for hand speed work and agility, this ball also improves balance and gives a rhythm to the fighter. A speedball is a great training equipment for boxing, kick boxing, martial arts, MMA, boxercise and general fitness use. If you want to improve balance and hand to eye coordination, concentration and rhythm, this ball is for you. As well as training on focus pads, thai pads, strike shields and punch bags we believe a speedball or speed bag will help give the fighter a more rounded and fuller training as required. A speedball can be used with or without bag mitts, inner gloves or hand wraps. 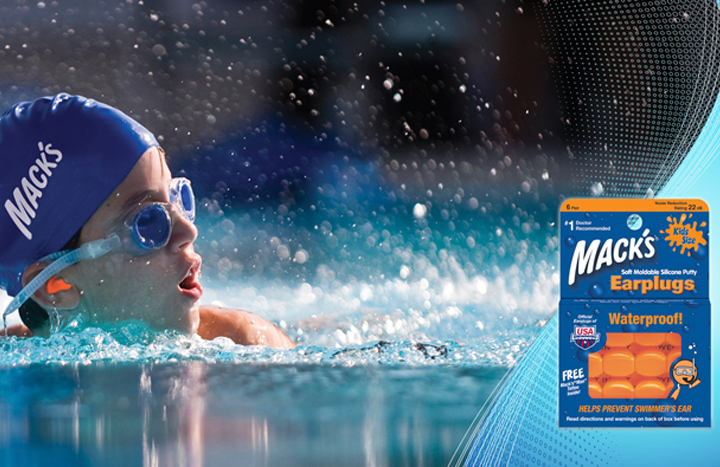 MaxxMMA brings out the best for you to maximize your performance during training. The product has been tested by rigorously being bent to the same point over 120,000 times without any issue. The kit improves your punch by the patented stepless adjustable flexibility. Exclusive patented tension adjustment lets in the proper increment of reaction for precise feedback and versatility allowing the proper increment of reaction. The adjustable speed of response is more suitable for hand-eye coordination, such as combat defense and coaching. The coaching bag is specifically designed with handles for multi-purpose workouts while the additional anchor is there to supply extra weight for MaxxMMA Reflex Bag Kit’s base. 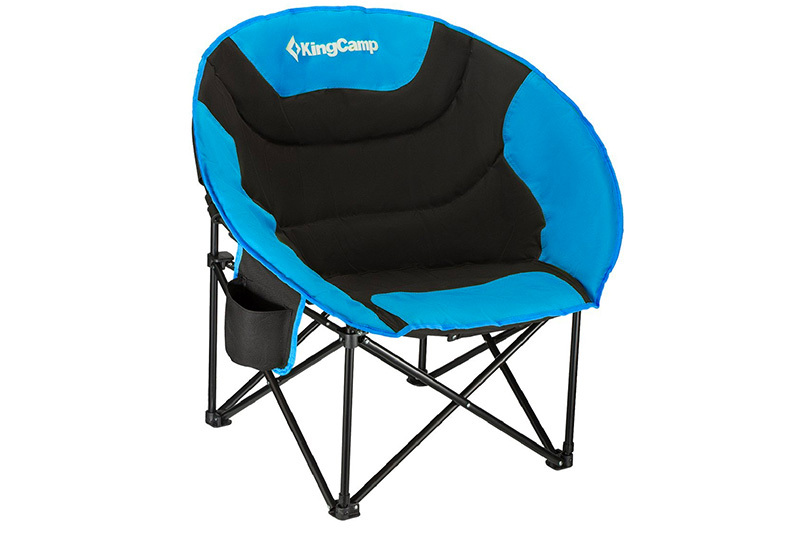 It is very adjustable up to 33 lbs which is perfect for portability for on-the-go coaching. Pro Impact Boxing Speed bag is specially designed for those individuals who are dedicated to make their mark on the field. Built to last, this speed bag is composed of durahide material i.e. synthetic leather. With such material, the speed bag lasts for a long period without any hassles. The seam of the bag is stitched three times. 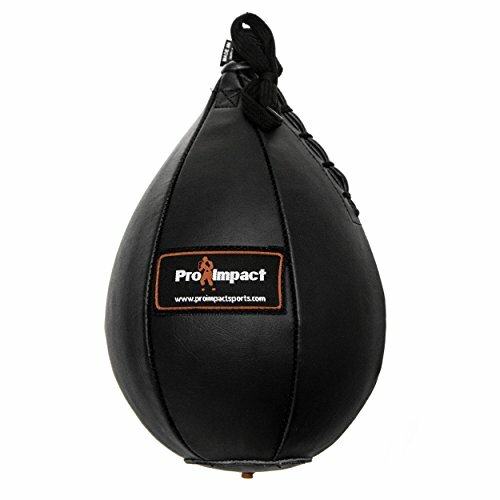 Pro Impact Boxing Speed bag ensures both the quality and durability of the speed bag. The bag comes with the lace up to make bladder removable easy and simple. It helps improve the eye to hand coordination in addition to rhythm of the foot. The user needs to target the bar for repetitive contacts with either one or both the hands continuously at the right moment. Moreover, users are improved with the rhythm and timing of the fighter. Maintaining flowing hand movements with arm in a constant rhythm is important. This needs to be done at a consistent speed as well as force. Speed bag even helps enhance the speed of the hand and the punching power of the fighter. User needs to use consistent punching force to increase the power of punching. This bag comes in three sizes. 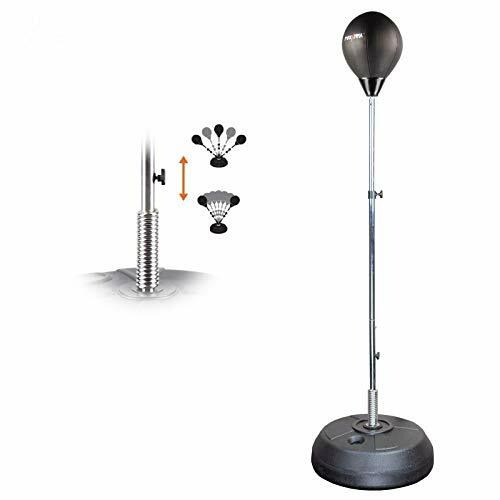 The size of the speed bag should be chosen by a person depending upon his or her height. It is necessary to determine the height of the speed bag. The middle sections should reach the chin of the user, or the height might result in extra strain on the muscle of the user. 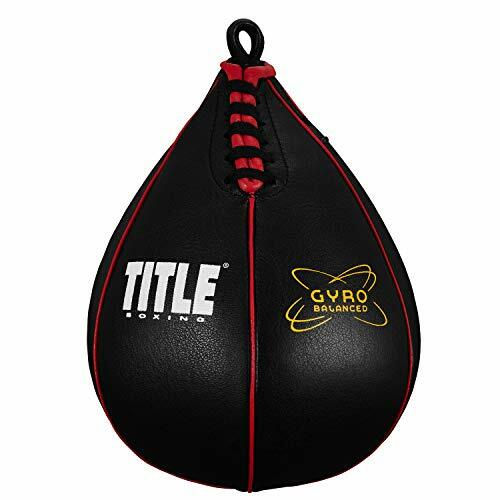 TITLE Boxing Gyro Balanced Speed Bags are designed with precision gyro balanced manufacturing that assures true rebounds as well as rapid recoiling. It improves the quickness together with hand to eye coordination while developing lightning fast reflexes. The speed bag features top grade leather shell with the benefit of triple reinforced leather seams. Persistent and balanced workouts come with the lacing in every session. 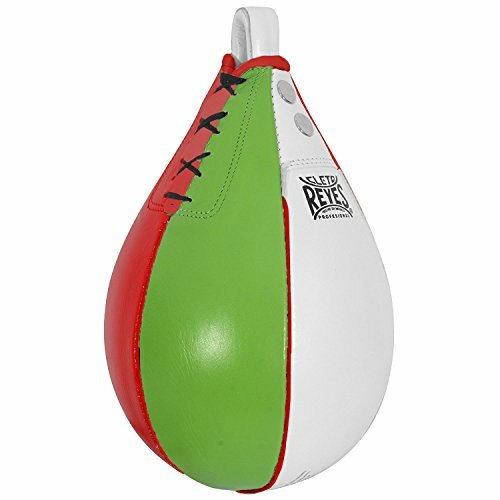 The speed bag includes the butyl rubber pro bladder that comes with special internal balancing. 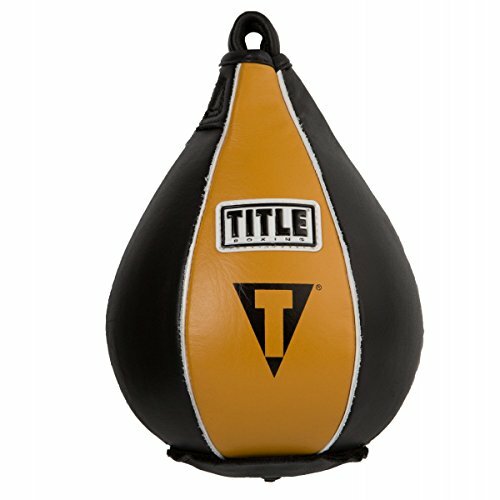 TITLE Boxing Speed Bags are designed to improve the rhythm and timing. It enhances the reaction time. When the speed bag gets struck, the boxer can allow it to rebound which means hitting the platform behind and front many times before striking the same again. You should be aware that the few the rebounds, the more challenge the exercise is. All those who have just begun with boxing training can initially begin with about 7 rebounds. They can decrease the number as they feel that their timing and rhythm has improved. Such a plus, users can easily anticipate the timing of the return of the speed bag with the improvement in reaction time. This bag comes in 3 sizes. It is one of the most excellent speed bags that are not only affordable but also durable due to their making. 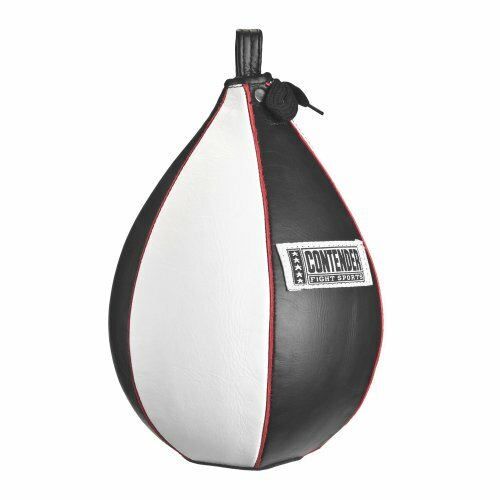 People who have used this speed bag have great reviews. It is quite reliable with soft leather and true rebound. 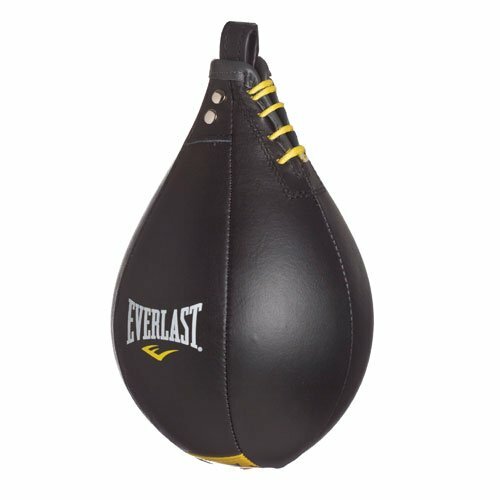 Last but but not least comes the Everlast Elite Leather Speed Bag. This bag is here to show that even beginners can enjoy quality products with good rebound. We’re talking about how the balanced bag will perform well with rebounds and can be used to maintain a good punching rhythm. This is very important as the rhythm will dictate the performance of the speed bag. You need at least two punches to start using the bag with a single hand before switching the hand. This warm up technique might also be a good training routine if you are just starting out with speed bags. 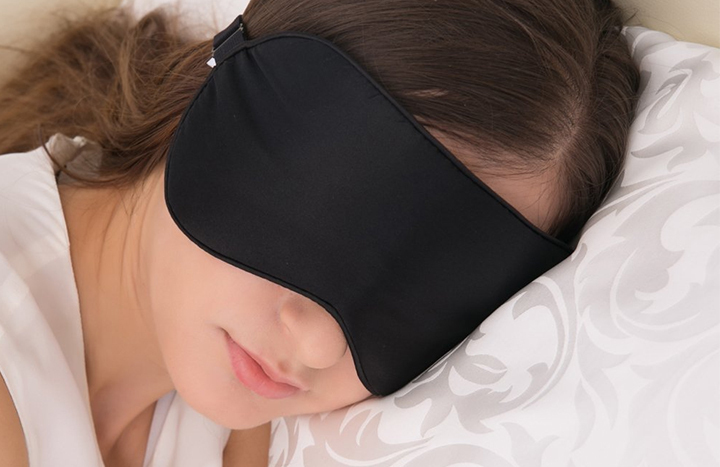 Thanks to these rhythm when you want develop good hand-eye coordination and this is why the bag should be considered if you are planning on starting with the activity in the comfort of your own home. The design is influence by that of the product which uses top grade leather for the top performance. It provides a durable speed bag which can even be used with higher punching rhythms together with reinforced seams. This means you will be able to execute multiple punches with a single hand at a higher speed. But you’ll also be able to execute alternate punches which each hand which is perfect for maintaining an elevated heart rate together with improving hand-eye coordination at higher speeds. Speed Punching Bag is very important for your training. Choosing a good punching bag is even more important. Hence, it’s time for you to make the decision now. Click order to present yourself the best speed punching bags for MMA Training of 2019.